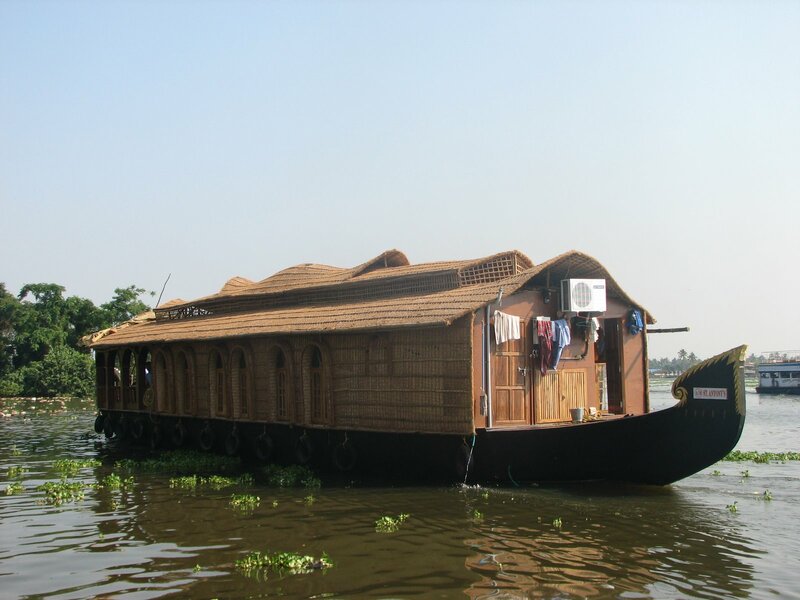 When we planned for the trip, my mallu friend told me that if we get time it is worth visiting Alapey and taking the backwater ride to kottayam in a boat. 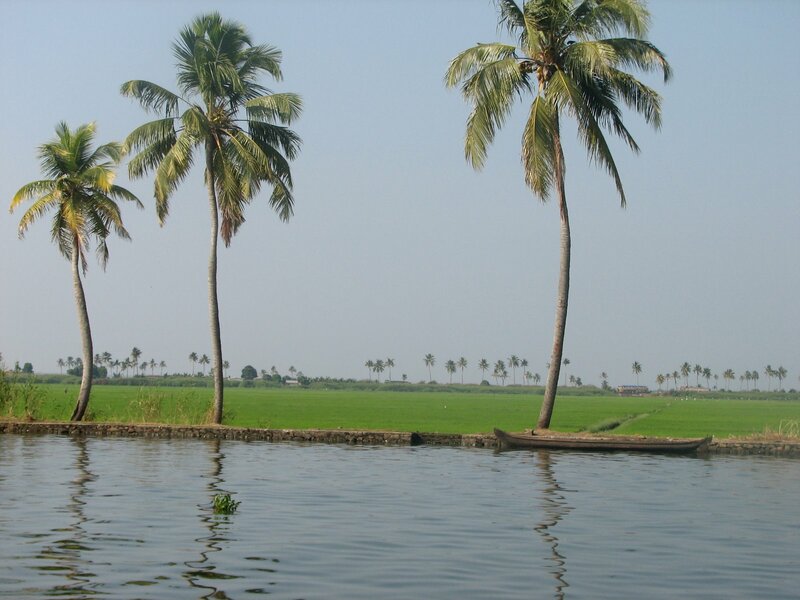 So Alapey was in our list and Kerala is famous for backwaters. The penultimate day of the trip started off with a bus ride to Alapey. We met Unni at the Chalakudy bus stand and he got us in to a Palakad bus which goes to Alapey. That was some solid 2.5hrs of travel from Chalakudy to Alapey and it was around 11.30 types when we reached there. We just got down somewhere in the town and just walked down the streets looking for some information. 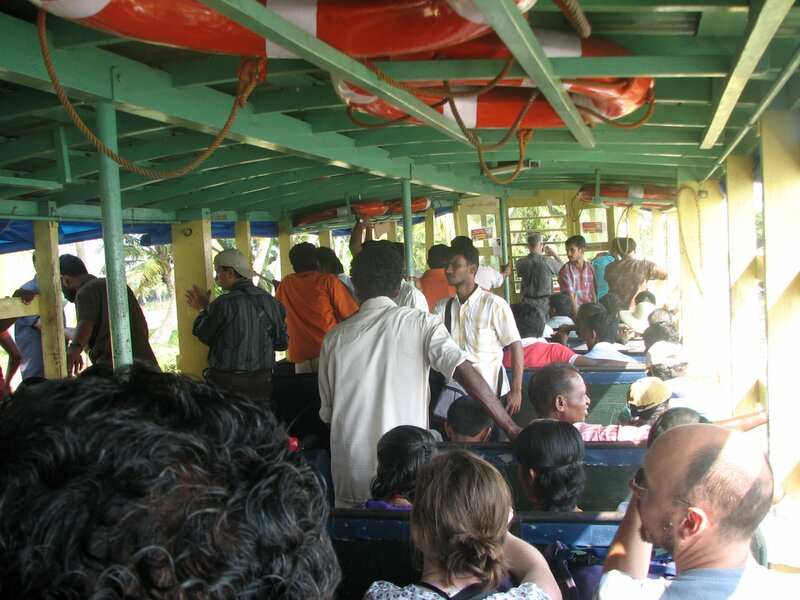 We hit a tourism office where we came to know that the ferry boat to Kottayam had left and the next one is around 1.30. The tourism guys were also giving some gyan sessions to couple of foreigners…Sure they made some good money that day.